The Howard Hughes Corporation master plan is taking shape in Ward Village. A centrally located planned condominium community complete with Whole Foods, Nobu and other well frequented establishments is surrounded by lavish luxury condos with resort like amenities such as beach volleyball, glass bottom pools, movie theaters and more. 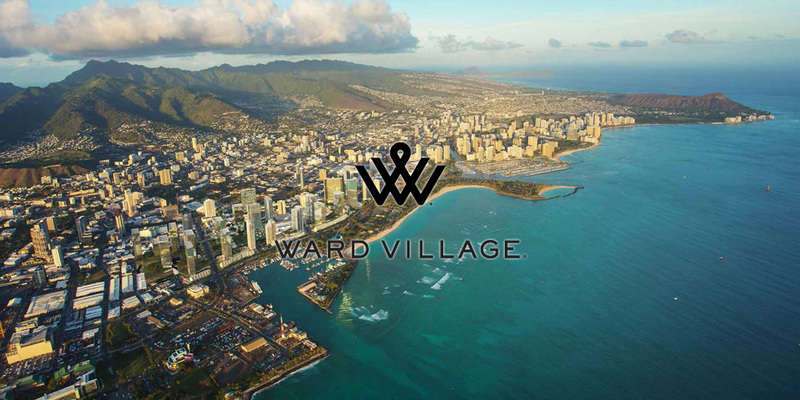 Ward Village is a multi-year planned community with up to 18 residential towers connected by landscaped elevated pedestrian walkways. The new community is inclusive of the shopping and entertainment centers South Shore Market & Ward 16 Consolidated Theaters.